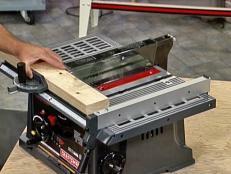 Use this guide to learn more about cutting dados. 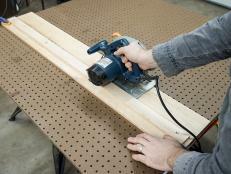 Dado cutting is the process of adding a groove to a board. 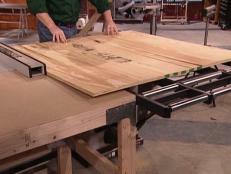 In woodworking, dado cuts are commonly used to provide a slot to hold drawer bottoms or door panels. 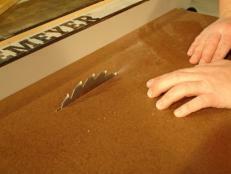 However, a dado groove can serve any function where a slot is needed in a board. The stacked dado set is, as the name implies, a number of thin blades. 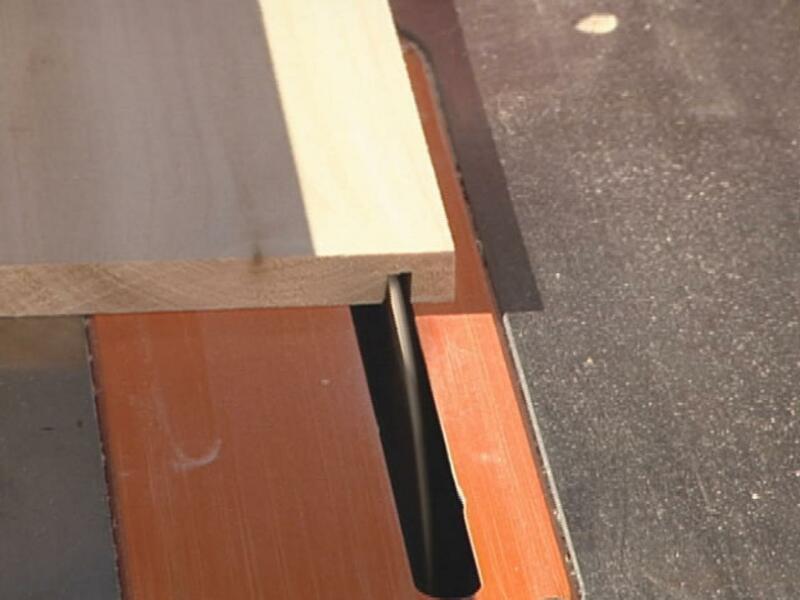 The blades are added together to make the required width of the dado groove. Various thickness blades are available in the set, so the thickness can be varied by selecting a combination of the blades. 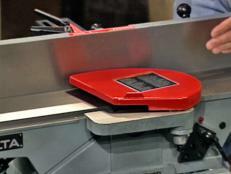 The wobble-style dado blade is one cutting blade mounted onto a disk of varying thickness. 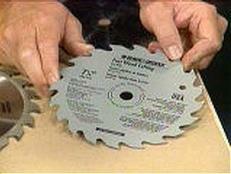 As the disk is rotated, the angle of the blade changes. 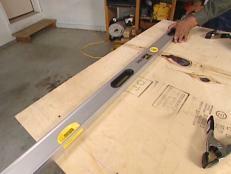 Once up to speed the slightly wobbling blade cuts a wider groove. The width of the groove can be varied by changing the position of the disk. Wobble style dado blades have the advantage of cutting the dado groove with a rounded bottom. 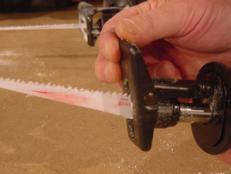 However, they have the disadvantage of introducing unwanted vibration to a table saw. Both styles are available at most home centers, with the stacked set being the most common. Before two boards can be joined they must have perfectly straight edges. That's where a jointer comes in. 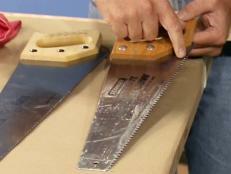 It's the tool of choice for smoothing edges or cutting corners.